Place all of the solids into the bottom of a tea press. Fill the press with the boiling water. Press, and steep for around 5 to 15 minutes, depending on how strong you like your tea. Pour the tea into mugs, and add sugar and milk to taste. I personally do not add anything. For a refreshing chai, add in some Ice cubes. Note: If you do not have loose tea, try emptying some tea bags, to get enough tea to make a tablespoon. Use an “unflavored” tea – Earl Grey, Lipton, English Breakfast, etc., don’t use an orange tea or berry tea for example. 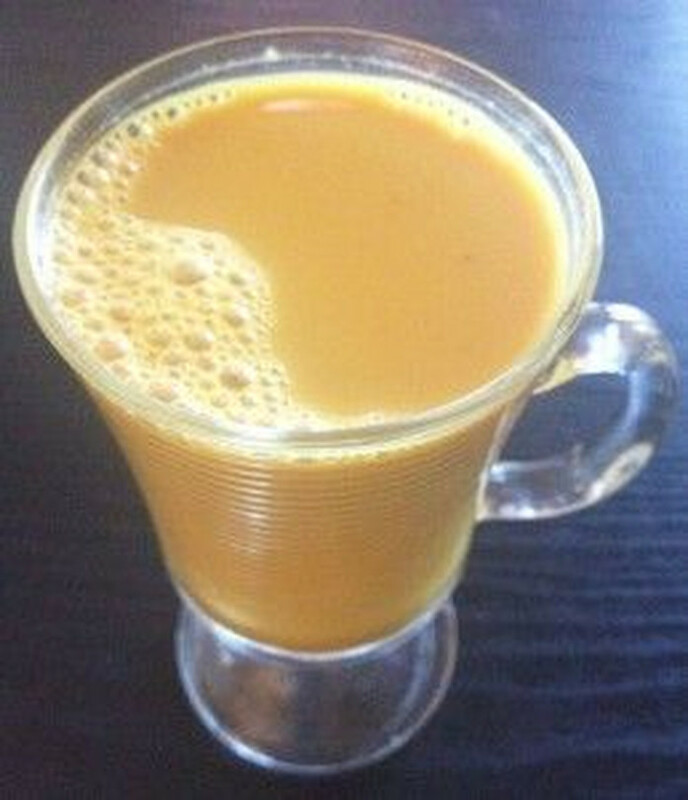 This entry was posted in MogoBlog, MogoLicious and tagged Chai, Pumpkin, Tea.